What can I do on a Skippered Sail? 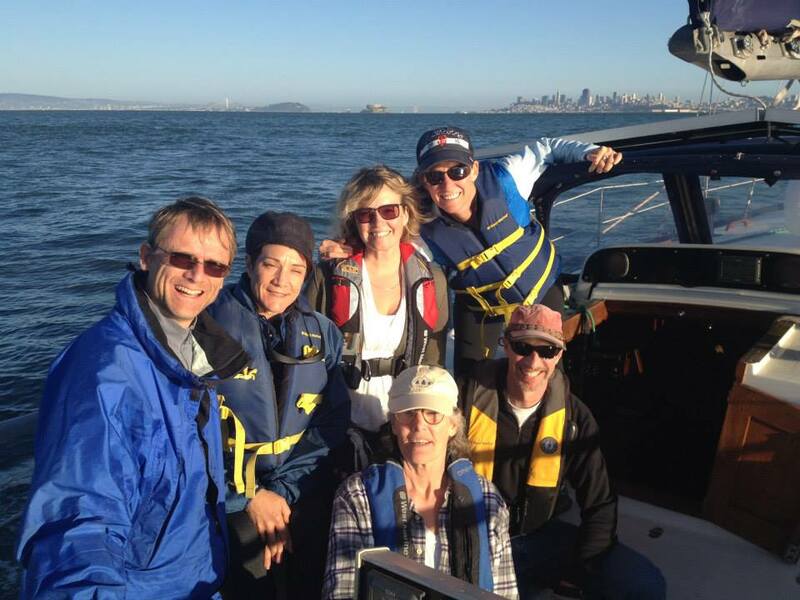 A Skippered Sail lets you experience the best of San Francisco Bay by sailboat. With the help of one of our experienced US Coast Guard Licensed Captains you will choose an itinerary to fit your goals for the day. Each Skippered Charter is a minimum of three hours long and customized for private events of one to six people. Celebrating a loved one or friend’s birthday? A skippered cruise is a unique experience that will make lifelong memories. Gather your closest crew and head out to the San Francisco Bay. Bring a picnic lunch or plan to BBQ on the boat. We will help you plan accordingly. Nothing says romance like sunset sailing on the San Francisco Bay. Celebrate a special moment in a special place. We’re experts on the bay and will help you plan your marriage proposal under the Golden Gate Bridge or in front of AT&T park. There are many sights to see on San Francisco Bay. We’ll help you plan an appropriate course for the length of your sail and your goals for the day. Popular destinations include sailing past the city front of San Francisco, Sausalito, Tiburon, or Belvedere, under the Golden Gate Bridge or Bay Bridge, and anchoring at Angel Island for lunch or at AT&T Park for a baseball game. The Bay has many options for docking and dining. Book your Skippered Sail and go to Pier 1.5 on the San Francisco Embarcadero, Jack London Square in Oakland, or at the guest dock in Tiburon to have lunch or dinner. You will sail to and from your destination enjoying breathtaking views of the bay along the way. Charter our entire fleet and several coaches to host a Corporate Regatta for your company. Each boat will have a seasoned and licensed Captain who will coach each team across the finish line. Learn more about the Corporate Regatta Challenge here. Ready to book a Skippered Sail?